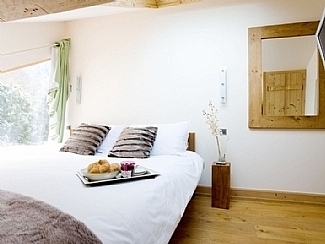 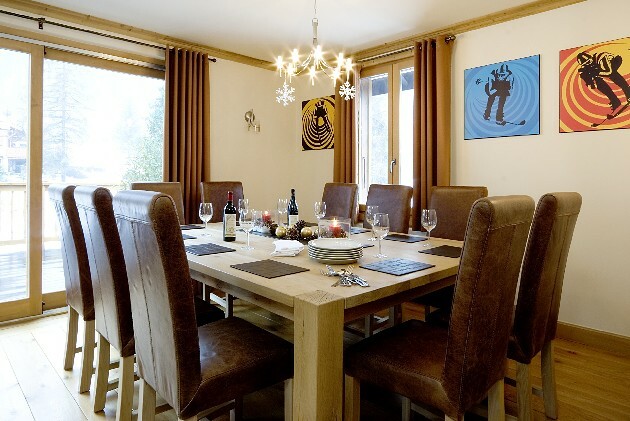 Chalet Santis is a luxury self catered Chalet in Chamonix which sleeps up to ten guests in five twin/double bedrooms all with either ensuite or private bathrooms. 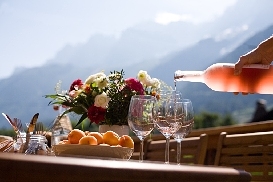 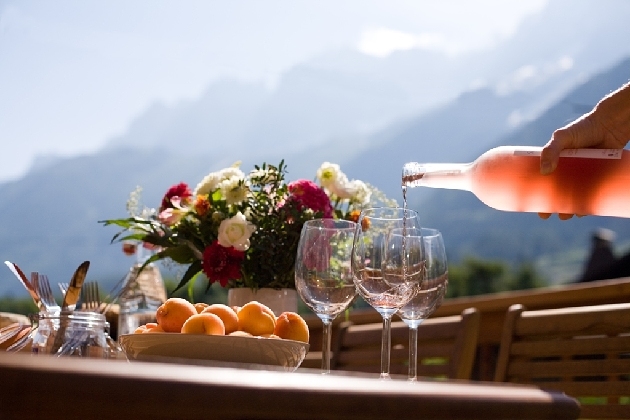 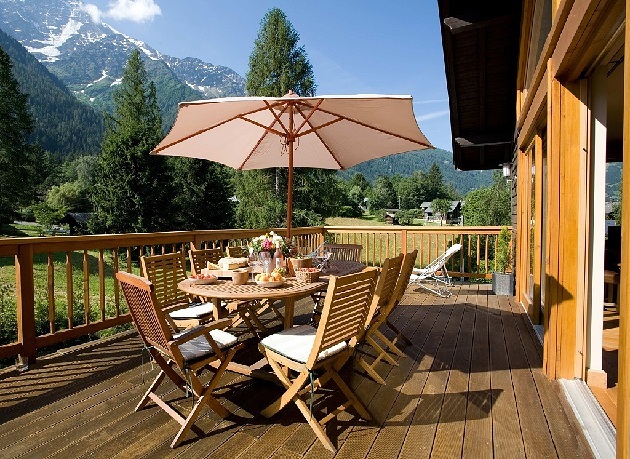 Set in a lovely large garden with parking for up to 5 cars, it's a stunning location with amazing views of the Chamonix valley. 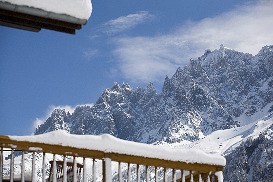 The deck & balcony are both southerly facing with views up to Mont Blanc. 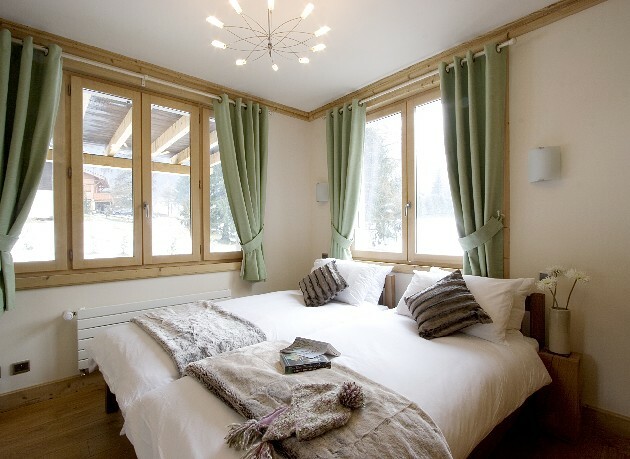 The 5 bedrooms can all be made up as either superking doubles or 2 large twin singles. 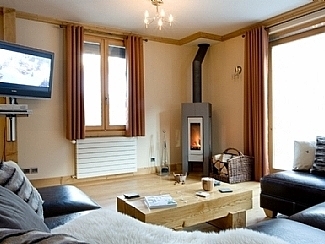 The Chalet facilities include; open plan lounge, dining room and kitchen, free wifi, Satellite TV (full Sky package in the lounge including movies and sport), DVD players and DVD collection, beautiful log burner and supply of logs for cosy evenings in. 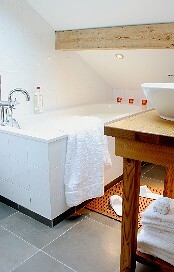 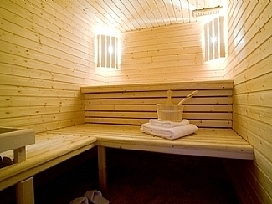 This floor also has a separate large sauna suite and its own shower. 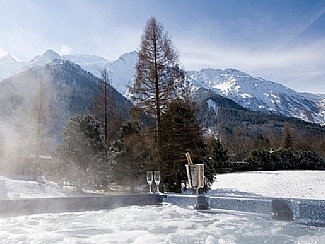 The large Arctic Spa hot tub on the deck is perfect for relaxing in after a day on the slopes and has amazing views up to Mont Blanc. 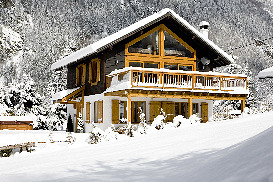 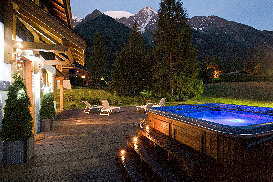 The Chalet is in the perfect location to access all the skiing in the Chamonix valley. It's a 2 minute walk away from the ski bus stop, and a further couple of minutes walk takes you to the local train stop that runs up and down the valley. 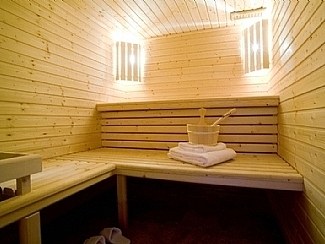 We provide guest passes so you can use the bus and train for free. 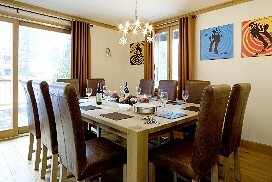 There are restaurants and bars within a 10 minute walk from the Chalet. 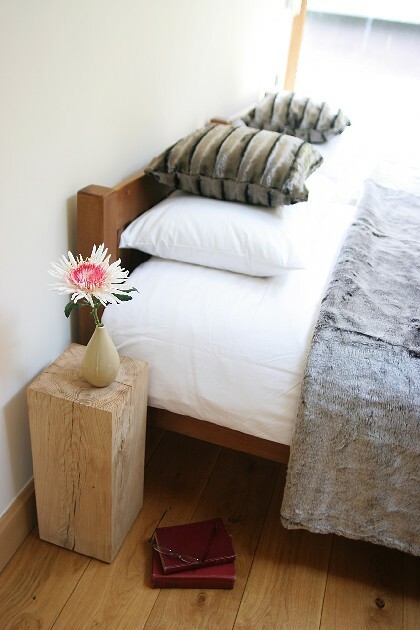 The Chalet is family friendly and we have travel cots, high chairs, changing mats, baby baths etc for our younger guests. 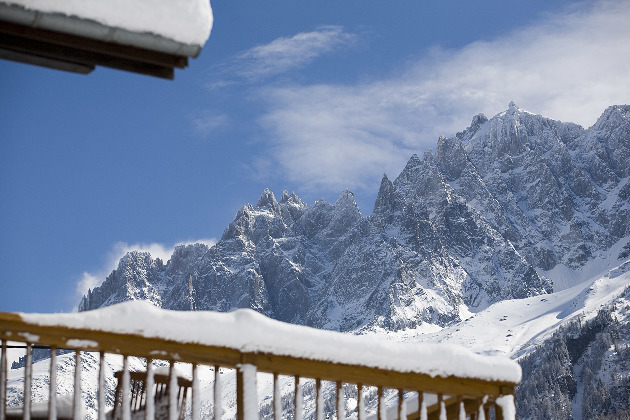 House rules: No Smoking Chalet. No Pets. No sports teams or stag/hen parties allowed. 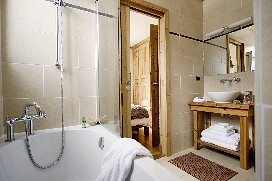 There are 3 ensuite bathrooms with baths & 2 private bathrooms. 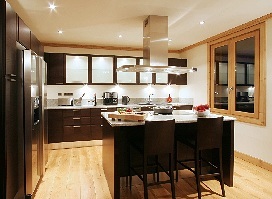 The lounge, kitchen & dining area are open plan. 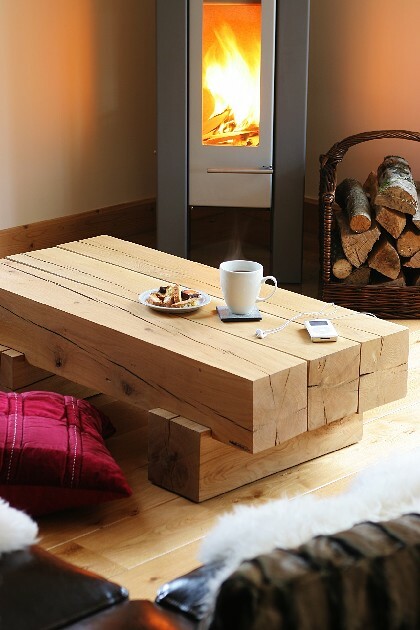 There is a large oak dining table, comfy sofas, wood burning stove (logs provided), large TV with Sky package (including movies & sports) & DVD player (we have a large DVD collection). Fully equipped kitchen including dishwasher, 2 microwaves & american fridge freezer. Washing machine & tumble dryer. For families with young children we have travel cots, high chairs etc. 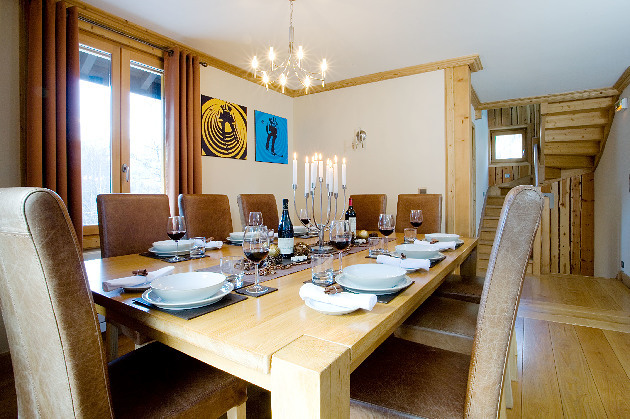 With stunning mountain views, Chalet Saints is a luxury self-catered ski accommodation with five bedrooms that can sleep up to 10 guests. Chalet Saints also has a range of facilities such as ensuite bathrooms, Jacuzzi, sauna and private garden, making this an ideal ski holiday getaway.